Now in two locations Wynnum West and Lota! Thank you for choosing Bastow & Chye Complete Dental, where you benefit from our highly professional friendly team who enjoy their work! From the moment you walk through our doors to when you leave our practice we hope that you will feel valued and well informed about your treatment and costs involved because we do – ‘just want to make you smile’! 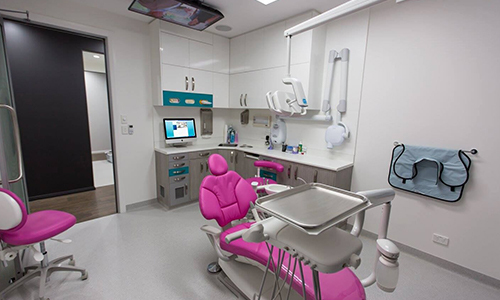 In addition to our original Wynnum West practice, where we have been for almost 40 years with our founding dentist Ross Dunn still on our team, we now have a second purpose built building at 99 Whites Road. Our vision at Complete Dental is to provide a ‘complete’ range of dental services for the whole family in a caring environment. It is our goal to help you have a healthy attractive smile for your whole life. We offer quality preventative care helping you with your immediate dental concerns as well as considering the needs of your ‘complete’ mouth. After your initial consultation we will discuss our findings and give you our recommendations – you may have some questions, so please feel free to ask. Please ring one of our friendly staff to ask for directions to either one of our dental practices. 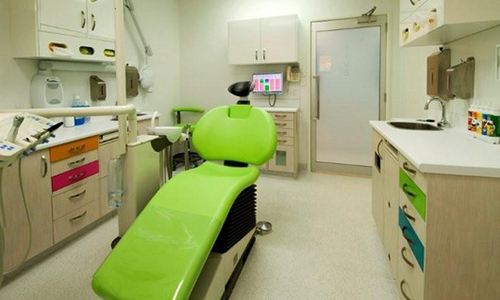 We look forward to meeting you and providing your dental care with a smile!